See History of Australia for our History. 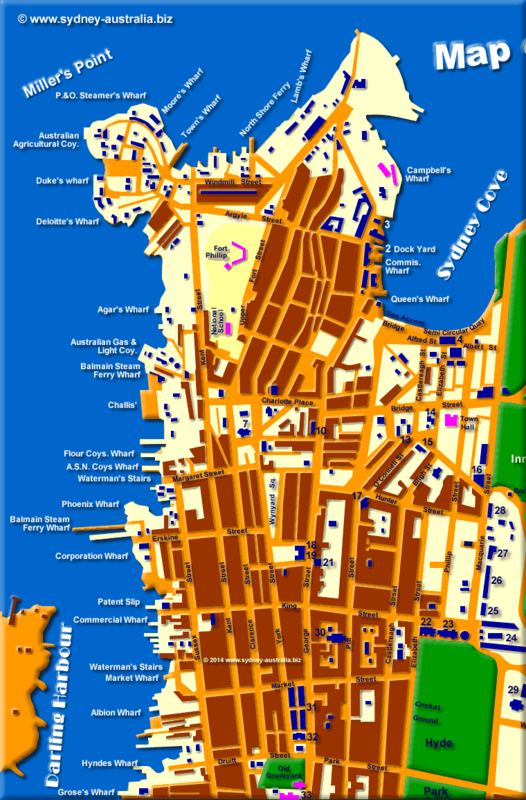 See The Rocks Map for the Opera House and the restored historical district of The Rocks. Finding jobs, employment Work in Australia - Jobs. Sydney accommodation includes hotels, motels, luxury resorts, serviced apartments and studios, caravan parks, bed and breakfasts and backpackers hostels.